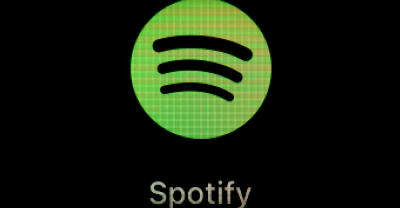 Spotify users can now download up to 10,000 tracks across five devices. 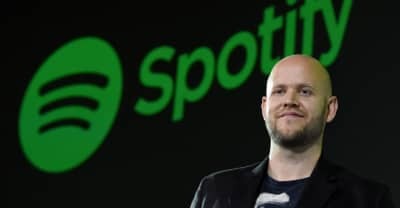 Over the last year, Spotify has reportedly struck "direct deals" with independent artists allowing the streaming service to license their music. 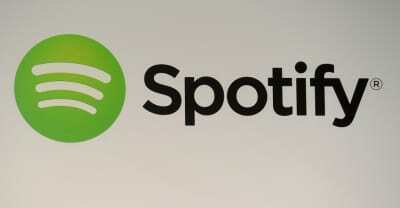 Spotify is cutting "specific episodes" of Alex Jones's podcast from its service. 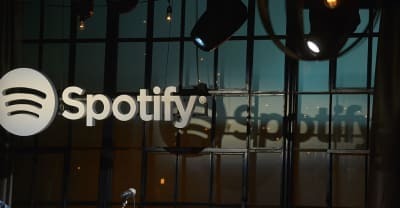 The Spotify deal does not appear to lock in artists to exclusive contracts with the streaming service. 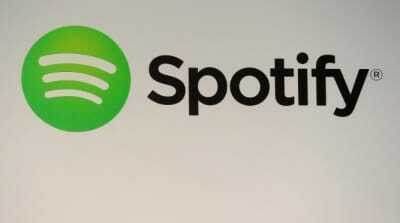 Spotify has bowed to artist and public pressure to scale back its "Hateful Conduct" policy. 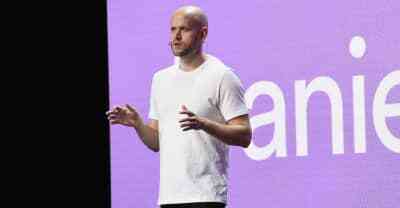 Spotify's Daniel Ek concedes “We rolled this out wrong” during a keynote speech as the Code Conference on May 30. 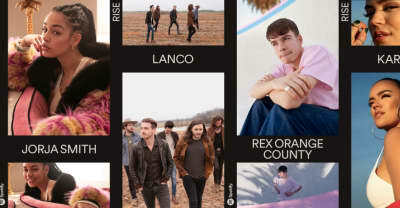 Jorja Smith, Rex Orange County, Lanco, and Karol G will feature in Spotify's artist development program RISE. 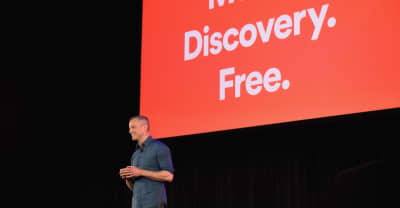 Spotify's free tier is getting a bunch of new personalization features, a mobile redesign, and a data saver. 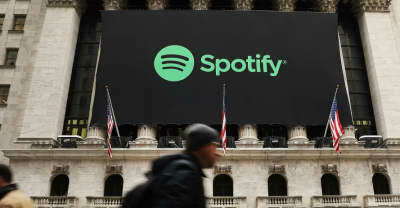 The streaming service will debut on the stock exchange on Tuesday. 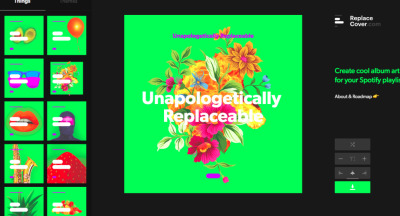 Replace Cover lets you transform the cover artwork of your Spotify playlist with different designs, colors, and fonts. 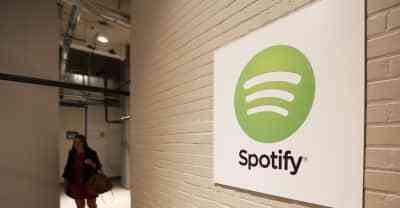 After years of speculation, Spotify will be listed on the New York Stock Exchange.